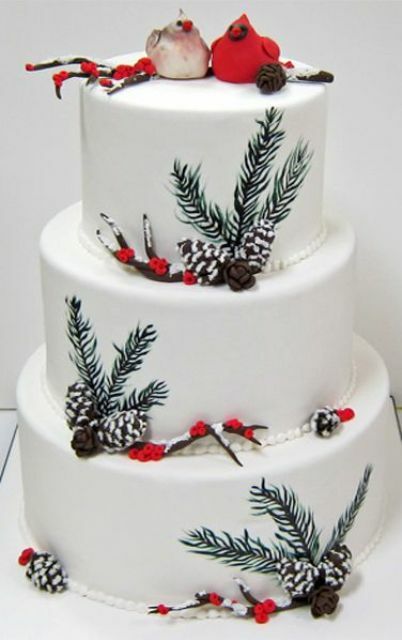 A wedding cake is a traditional wedding dessert that also shows off your wedding style and theme. 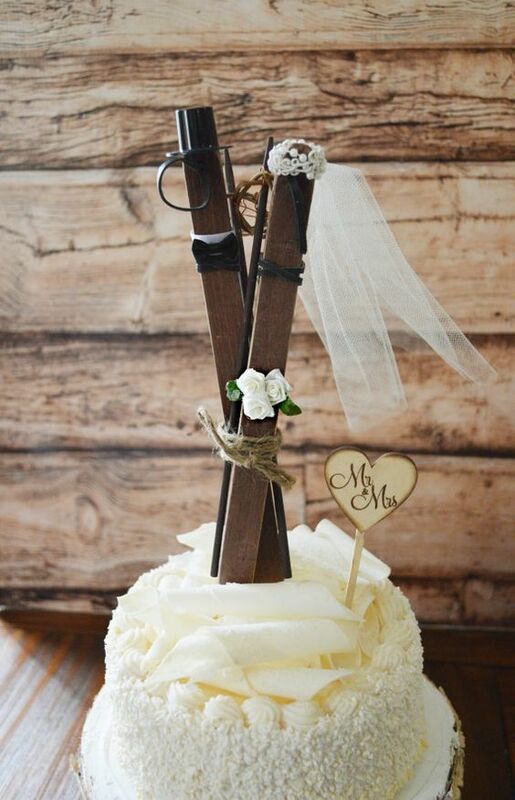 We’ve already shared some ideas to display your wedding cake at its best: choose a right tablecloth, decor, stand. 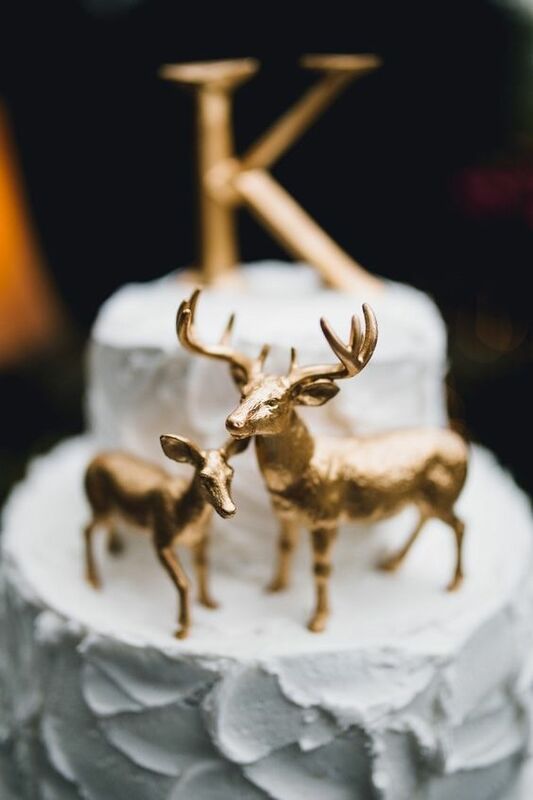 But how to accessorize your wedding cake? 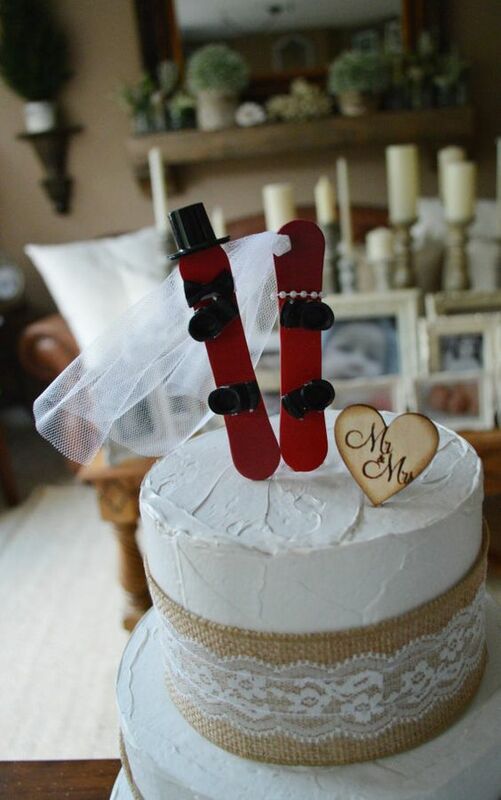 Toppers have always been the most popular way to decorate a cake, they can give a cool look to even the simplest piece. 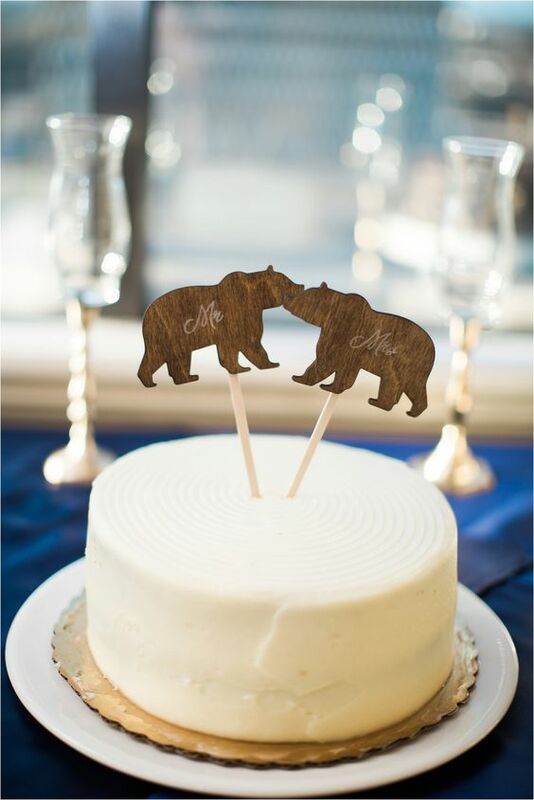 Today you may find more ideas to do without toppers, too, and make your cake really special. 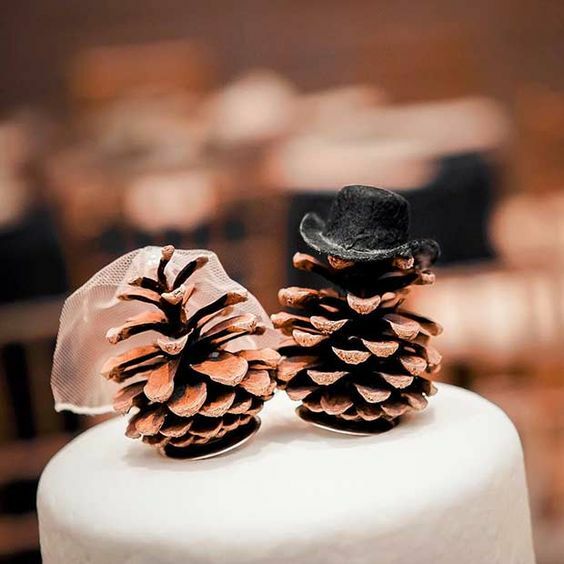 Lets take a look how to trendy and fashionably accessorize your wedding cake. 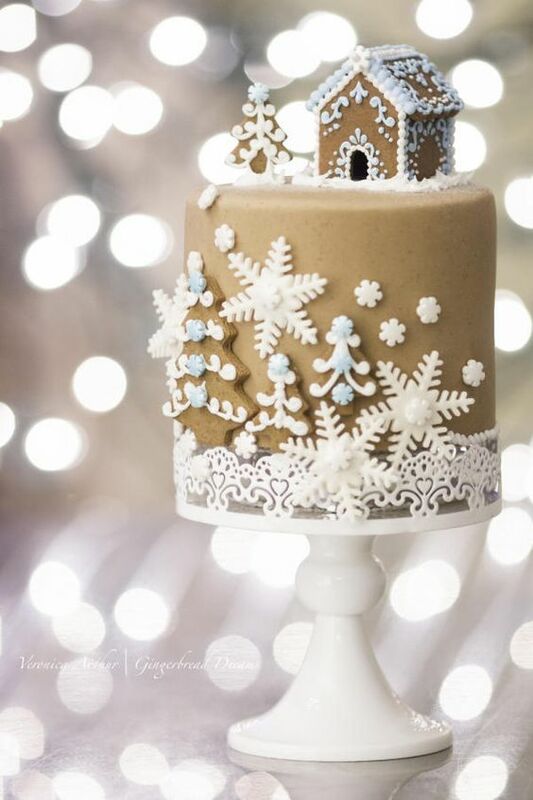 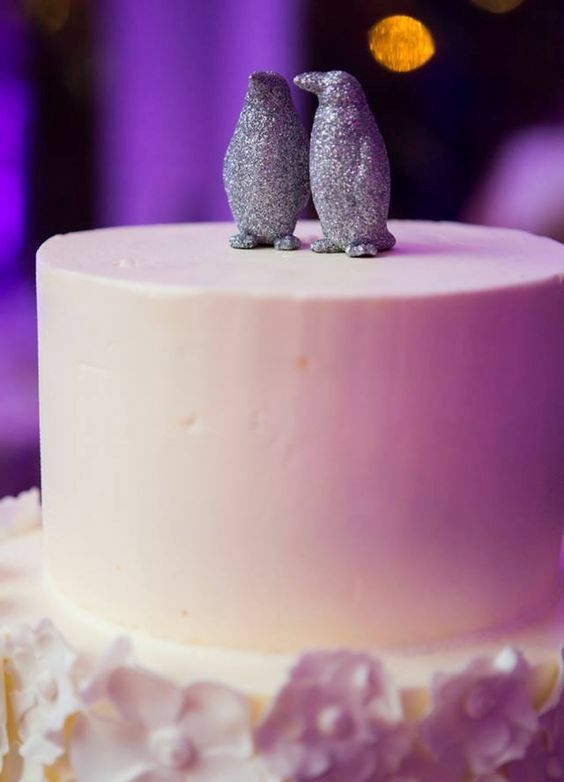 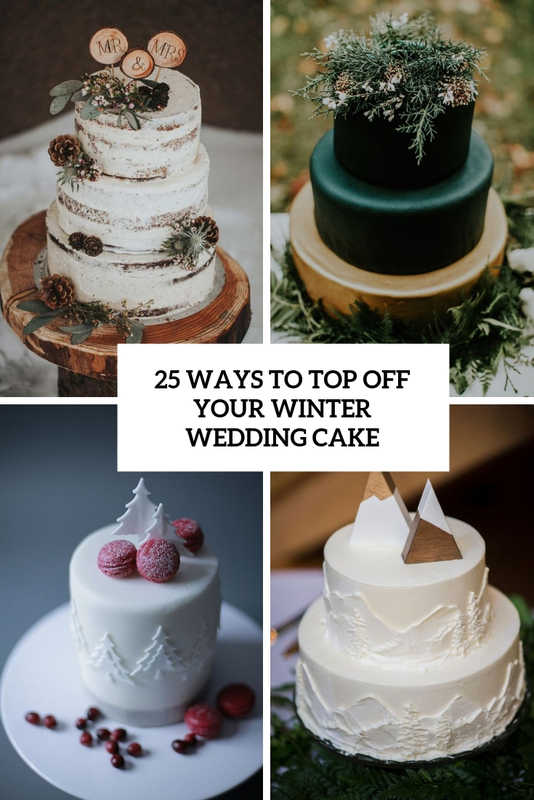 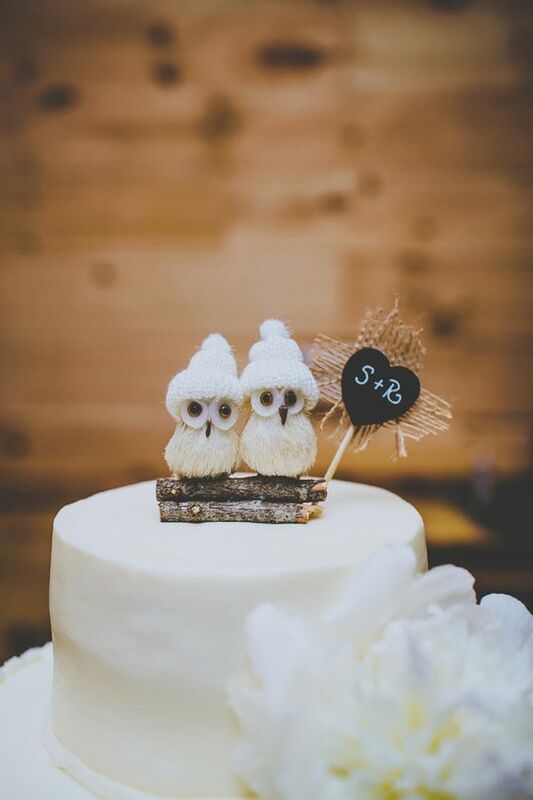 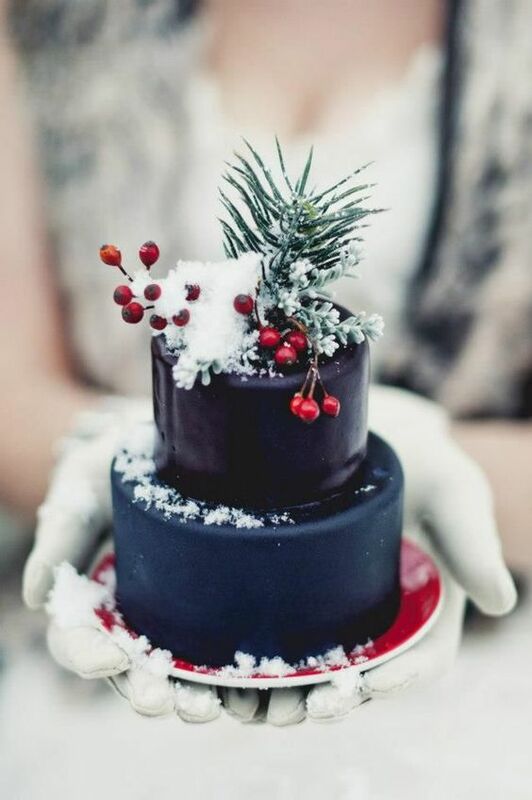 What toppers to choose if you wanna make your winter wedding cake cute? 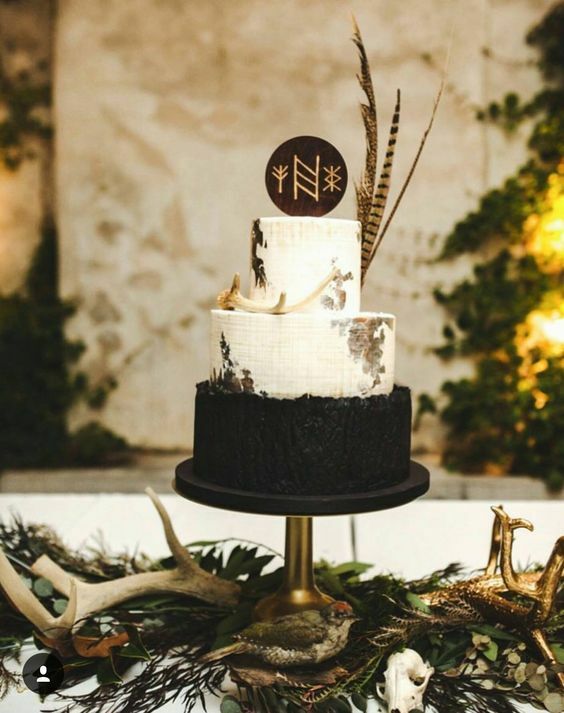 First of all, these are animal-inspired ones: penguins, bears, owls or deer, any animals or birds that you like are welcome. 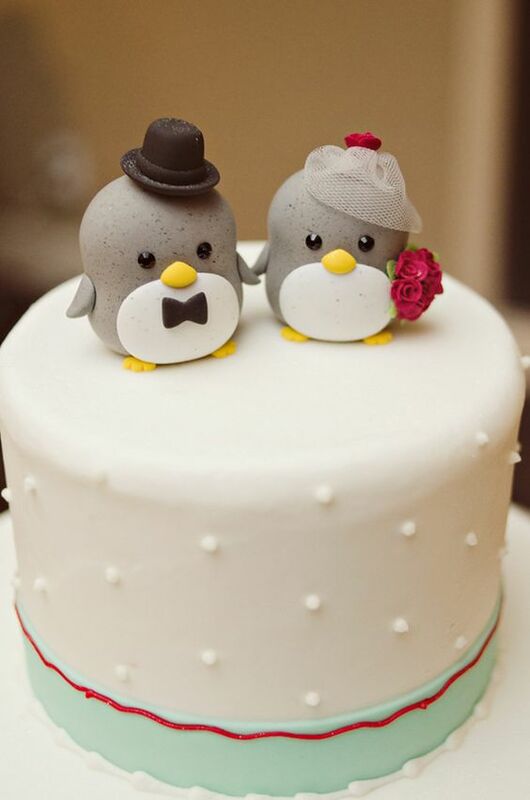 As for birds, you’ll also hint at lovebirds, too, which is super cute. 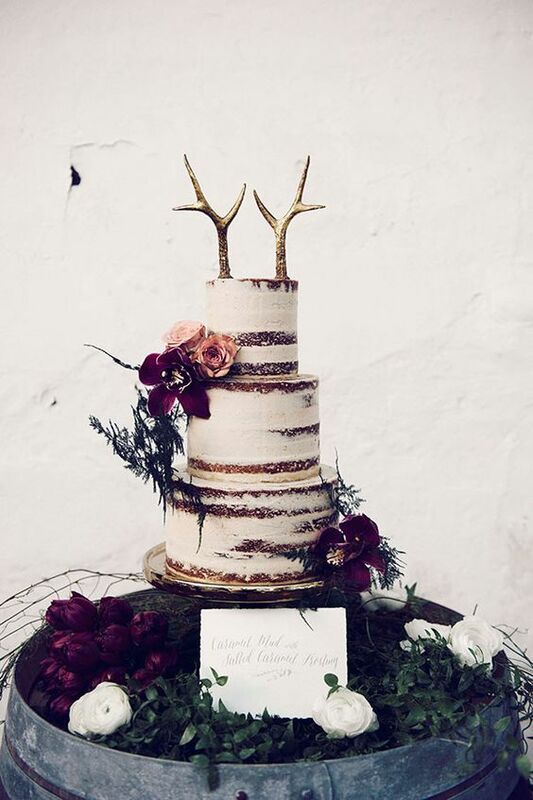 If it’s a woodland or rustic wedding, think of fake or real antlers (maybe gilded ones), wood slices that are wood burnt, pinecones and cotton. 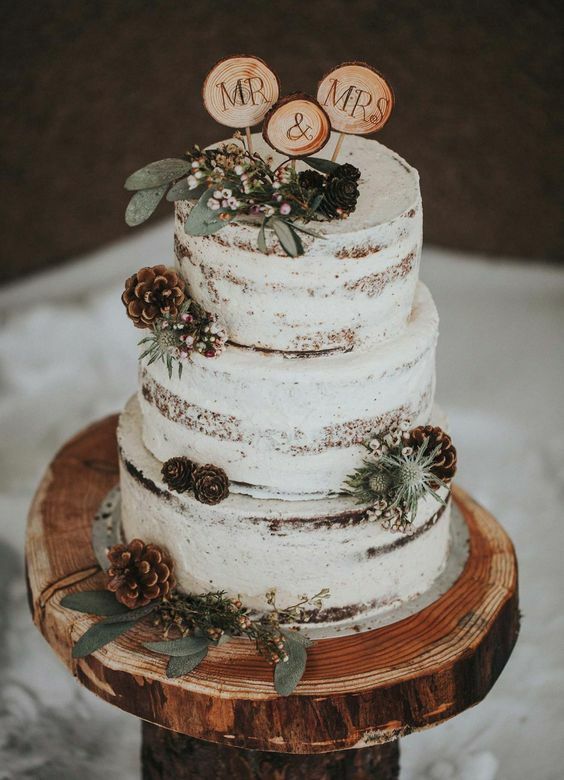 Going to the mountains? 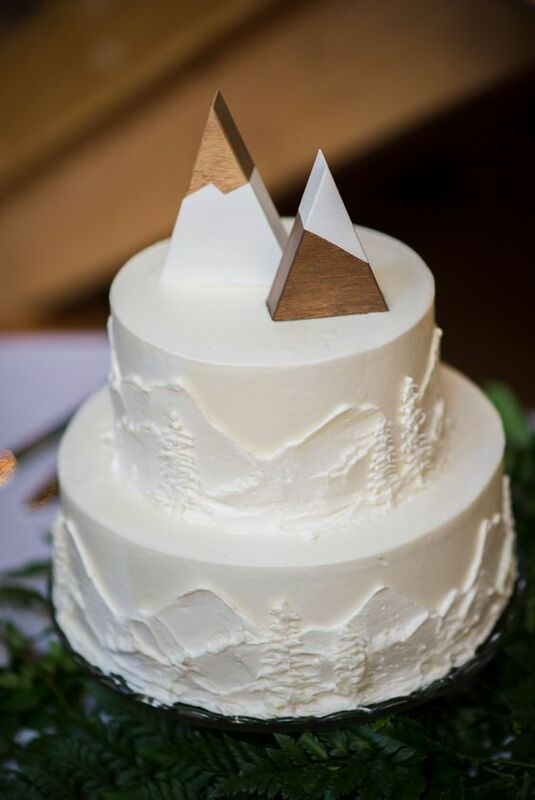 Make toppers of wood triangles that imitate snowy mountains, and if you like sport, try ski or snowboard toppers. 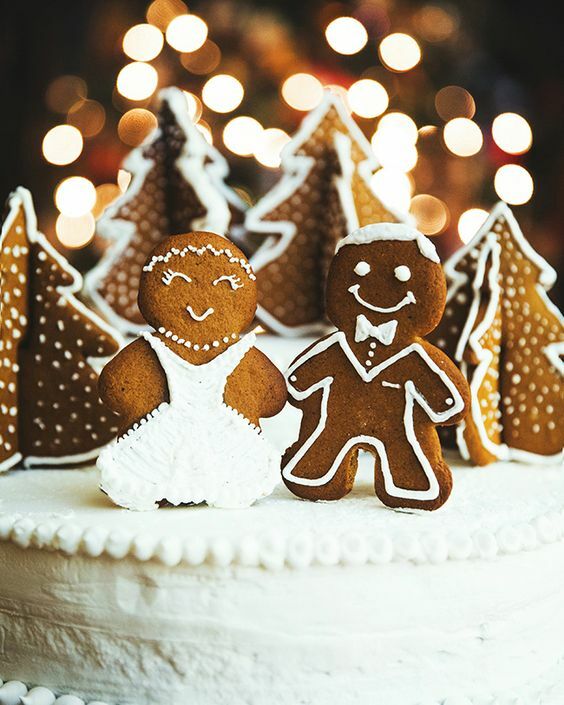 Gingerbread cookies are amazing for topping winter wedding cakes, these can be houses or people, snowflakes or other figures. 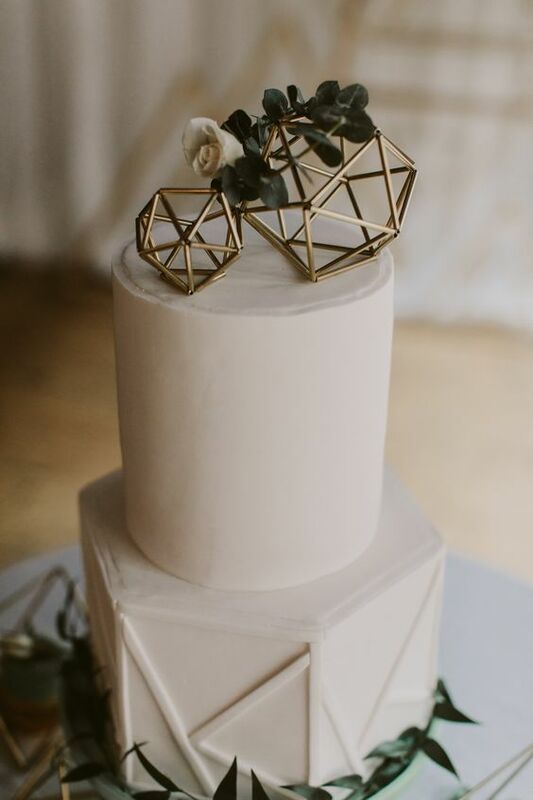 Geometric wedding cake toppers are always actual, so if you have such decor, you may try them, too. 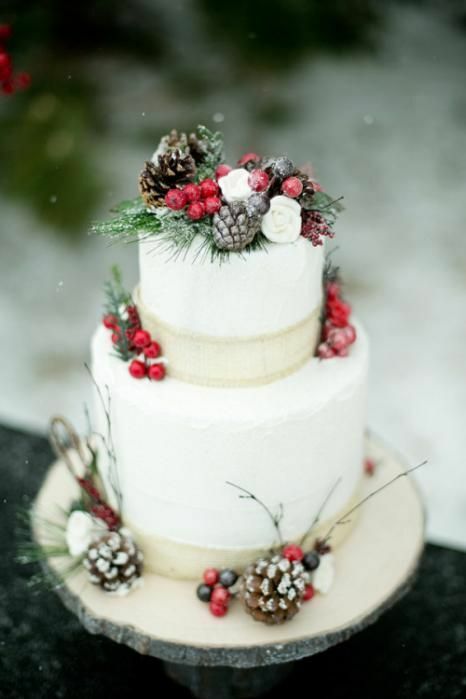 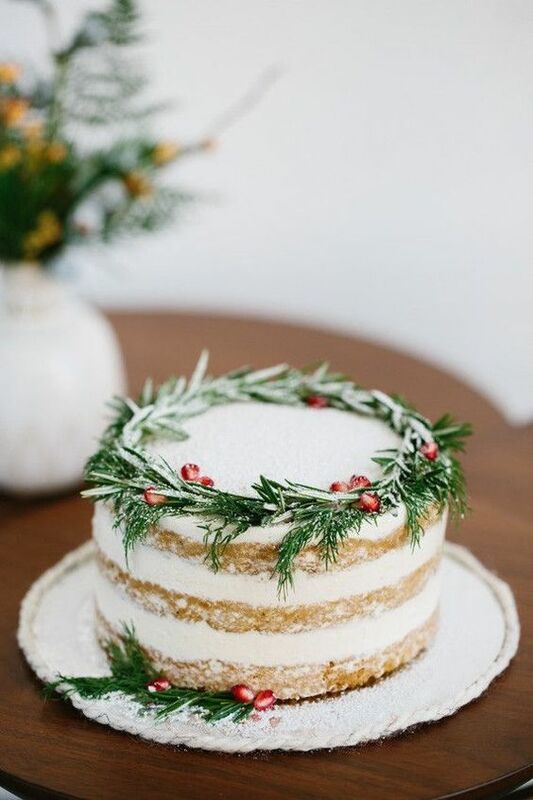 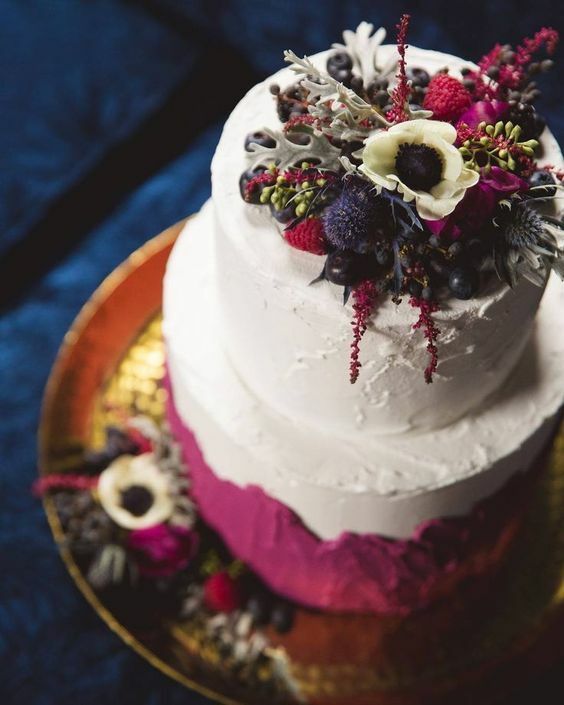 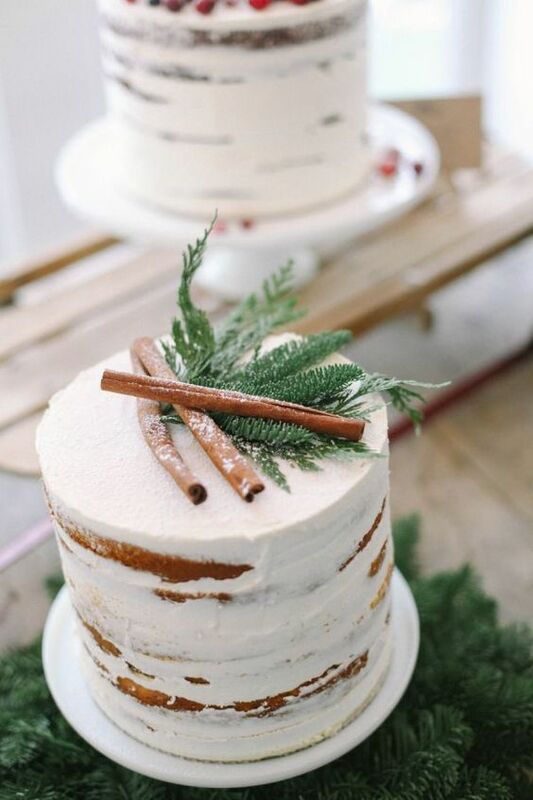 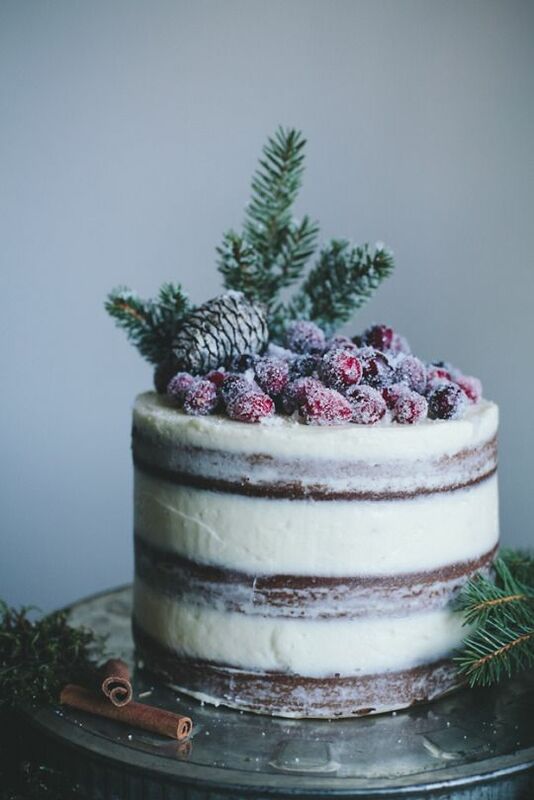 Evergreens, berries, pinecones are totally welcome to top your wedding cake, you may add sugar powder or even fake snow to create a frozen look. 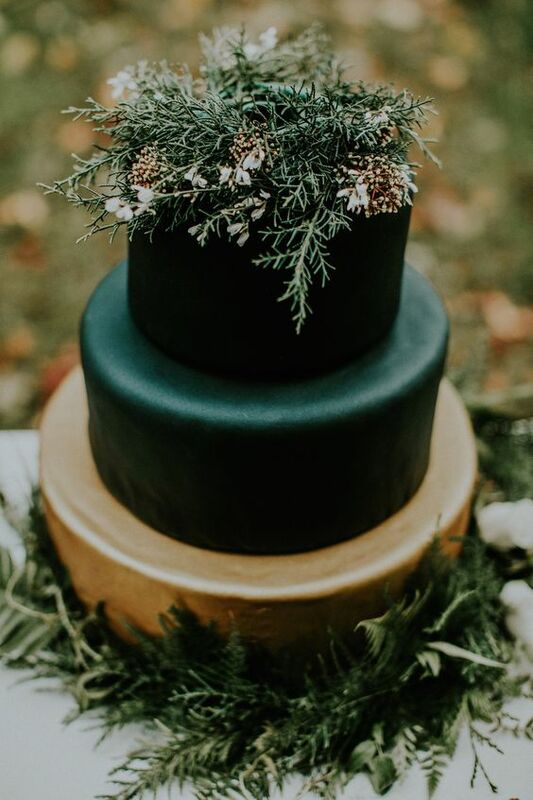 Real blooms and foliage will work for any wedding cake despite of the theme, colors and seasons. 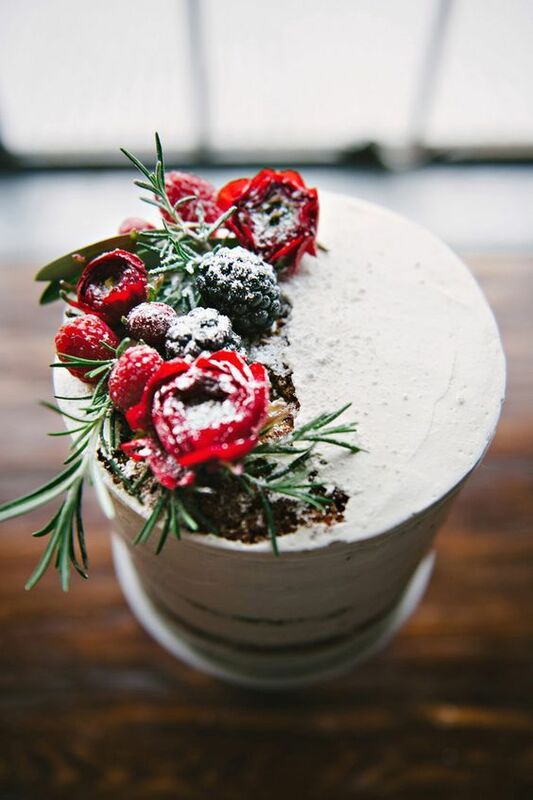 Cinnamon bark, cranberries and cranberry macarons are welcome to make your wedding cake very holiday-like. 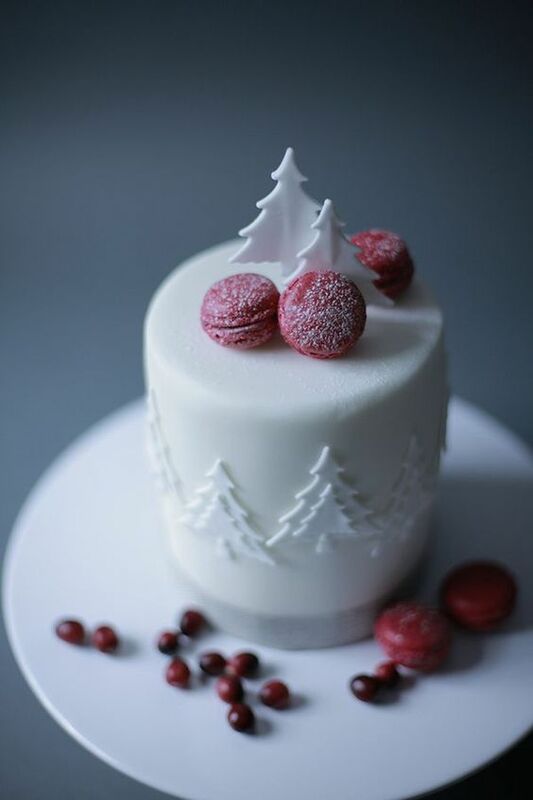 Get inspired and enjoy!